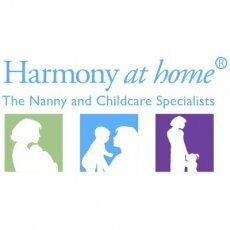 Children's entertainer £99 - 60 minutes! StoryFace parties only £99 for 60 minutes! 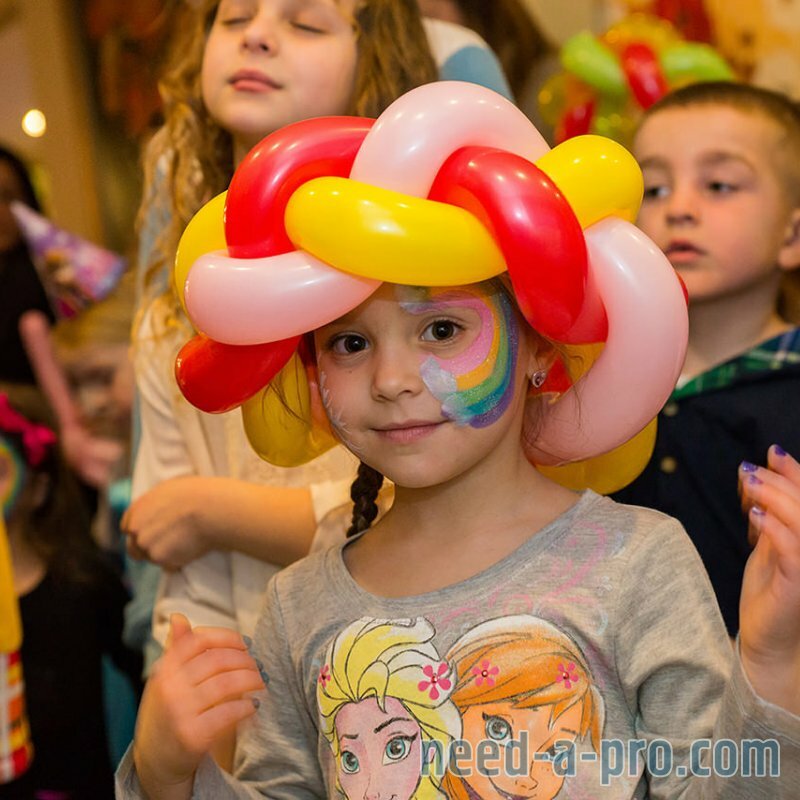 Magic show, slapstick comedy, fun games, music, balloon art. Balloon modeling, glitter tattoos. Cartoonist available. Disco fun, parachute games and storytelling! 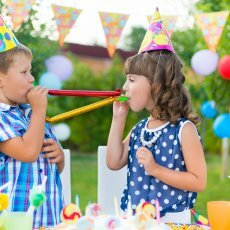 Toddler parties! Face painting balloon modelling baby disco and parachute fun! Mascots available (extra charge applicable) -Paws Patrol-Chase, Minions, Peppa Pig, Spiderman, Hello Kitty, Iron Man, Kung Fu Panda! Costume only hire is £30. Themed parties can be arranged. My feedback has been consistently highly positive. Check Facebook Page - Storyface Crew.